Tommy Lee Sparta is still behind bars and should be released or charge by Tuesday of next week. Over the weekend rumors surfaced on social media claiming that Tommy Lee Sparta was beaten up behind bars and he is in fear of his life. We reached out to a little birdie who is a part of the Mobay deejay’s circle who told us that is not true. “Tommy Lee good man him never get any beat up or anything like that,” our source told us. We’re also told that the deejay is in fact in fear for his life because he feels like the police force is out to get him or pin some trumped up charges on him. “The police force clearly has a vendetta against him and every year it’s the same thing they arrest him and don’t charge him because they have nothing on him,” sources added. Tommy Lee Sparta has been arrested a handful of times since 2014 and currently have lottery scamming charges against him. Law enforcement is now labeling him a hardened gangster who is responsible for organized crime in the St. James area. Tommy Lee says he doesn’t even live in Montego Bay anymore so he has nothing to do with the rampant crime in the area. 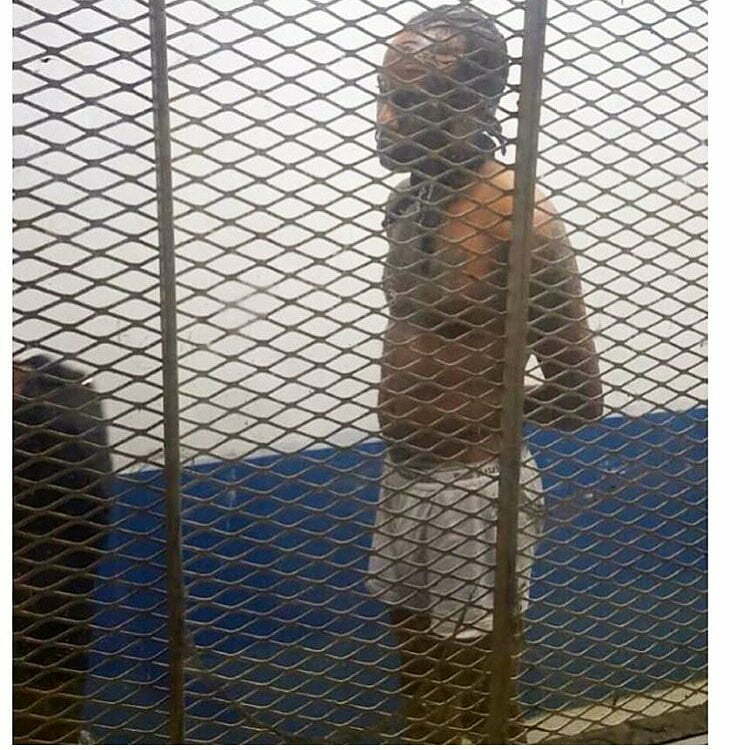 Last week an embarrassing photo of Tommy Lee Sparta behind bars in his boxer went viral on social media. His attorneys are blaming the police force for the leaked photo and have written to the Commissioner of Police about it. On Tuesday of this week, Tommy Lee will know his fate if he will be released from jail or be charged with a crime. Cops are believed to be inching towards charging him with murder. His management team also issued a statement denying any gang affiliation in Jamaica. “Mr. Russell (Tommy Lee) Denies any gang or criminal involvement and as such is allowing the justice system to take its course,” his manager, Tanya Thelwell, said. 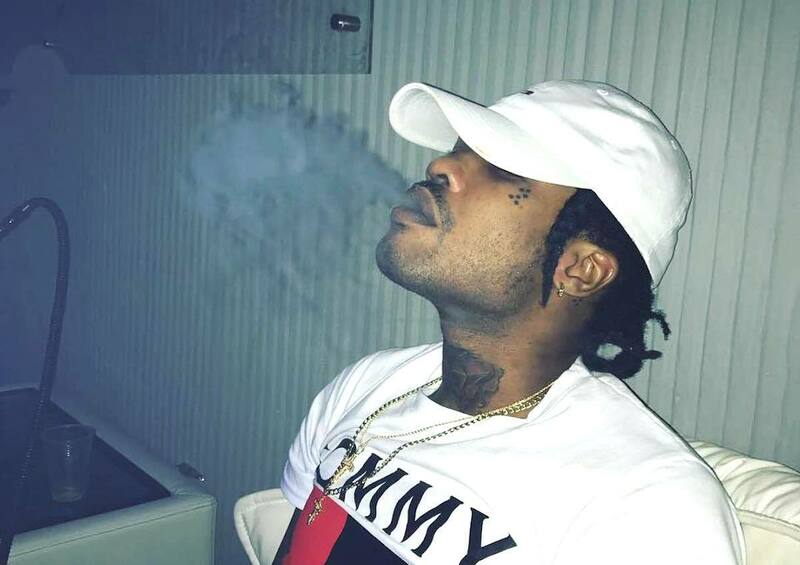 Tommy Lee Sparta, whose real name is Leroy Russell, was arrested last week Sunday at an ATM in Kingston. He was later extradited to Montego Bay where he is currently being held at the Freeport police station.